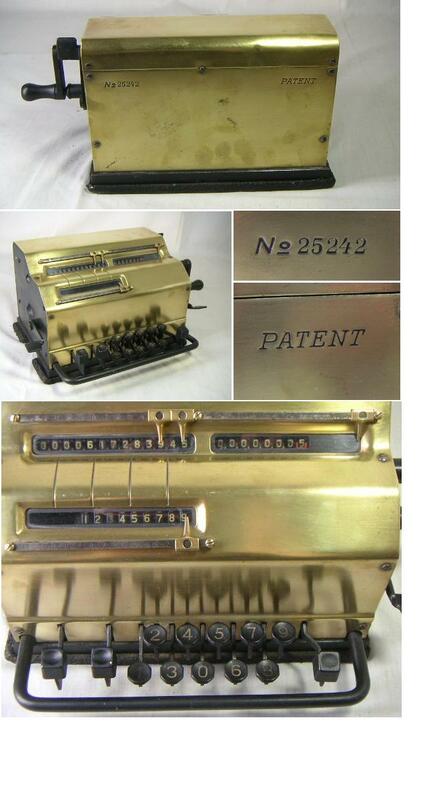 The Facit Model T-K was a mechanical calculator made by the Swedish office supply manufacturer Facit AB. It was sold in America by R.C. 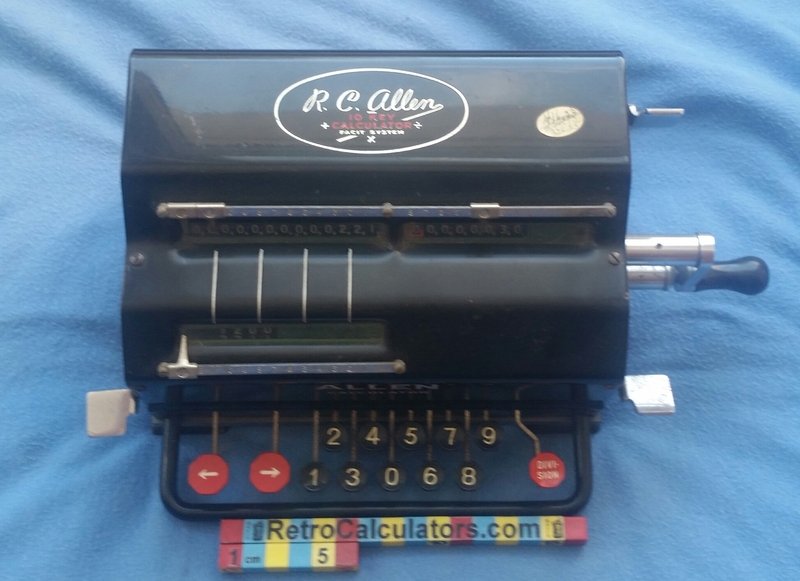 Allen because at the time European companies had trouble forming a sales foothold in America and would sign as partners with other firms with solid sales bases. 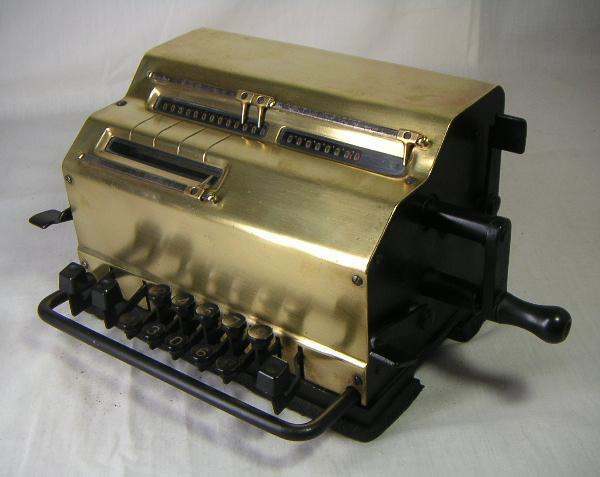 It was a ten digit mechanical calculator which could calculate addition, subtraction, and multiplication. 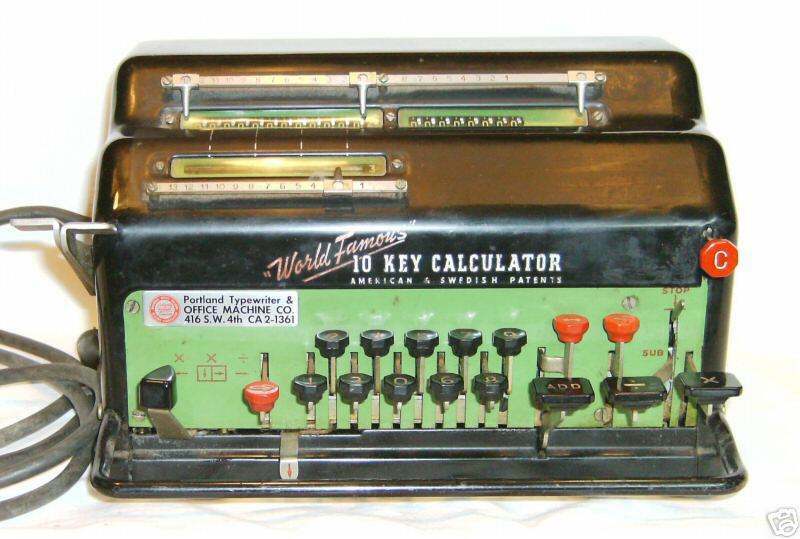 Also check out the Tiger Calculator.